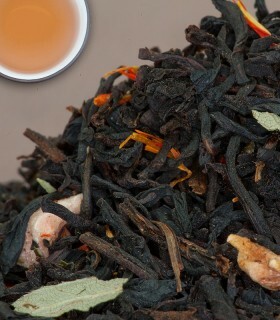 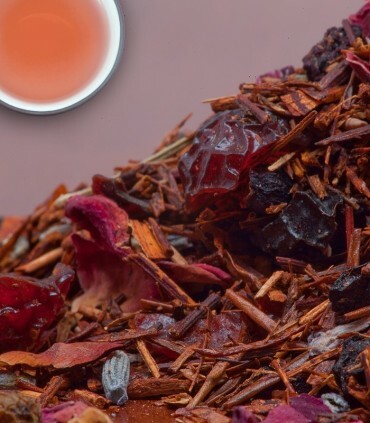 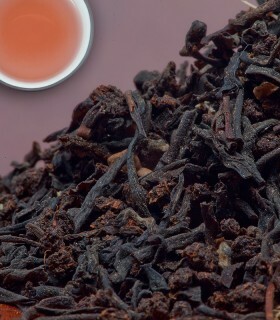 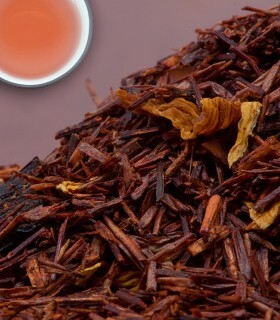 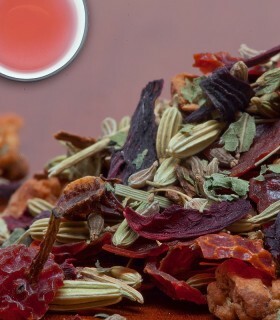 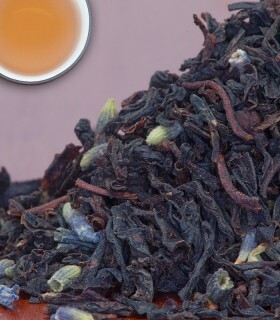 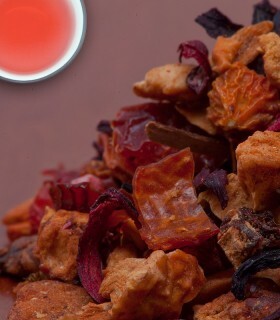 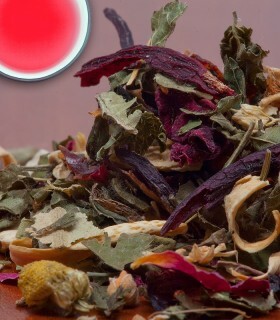 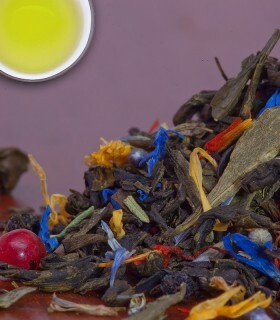 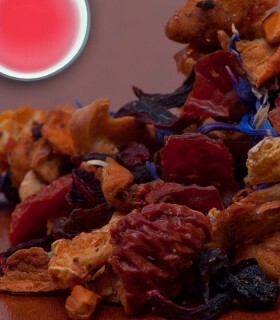 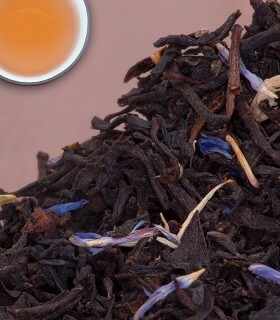 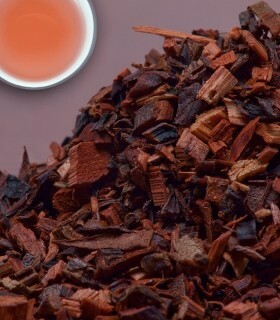 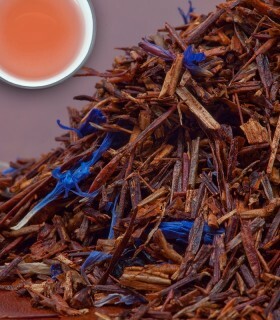 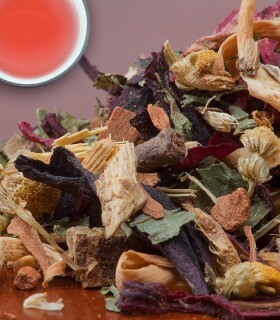 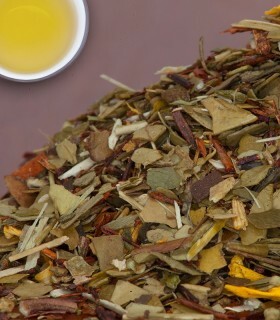 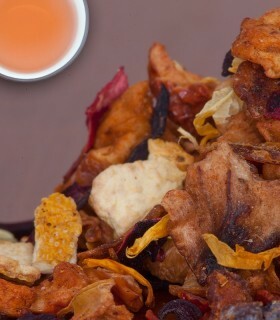 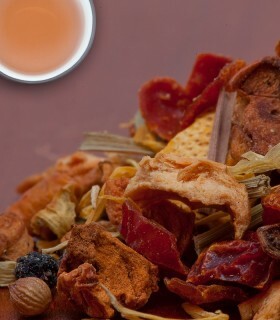 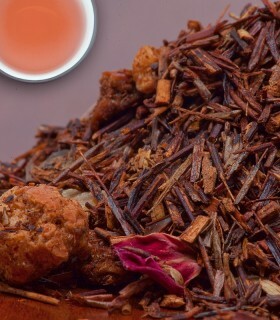 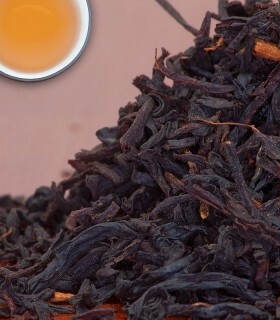 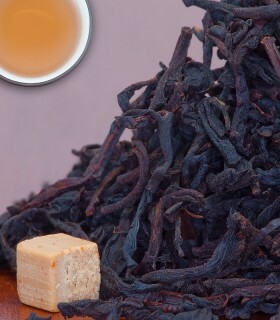 Our Rooibos Provence is an excellent blend that combines fruity and flowery notes of berries and lavendar. 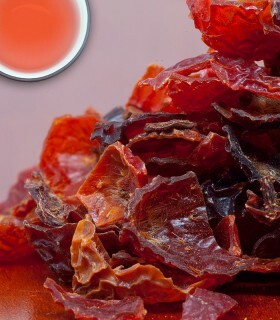 Tastes great hot and cold! 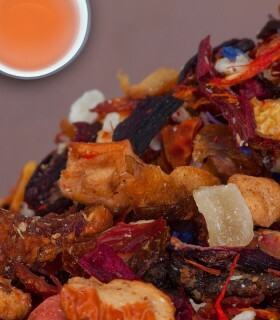 I loved this tea! 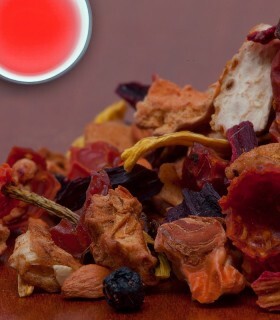 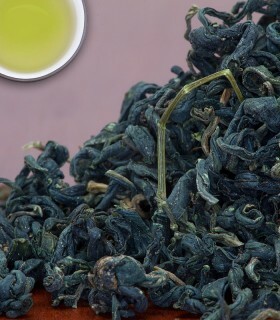 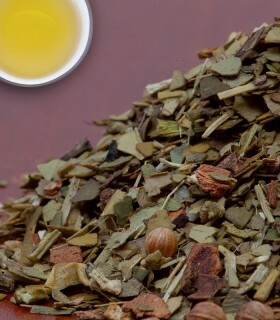 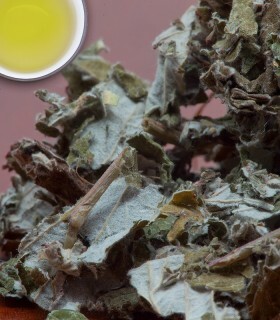 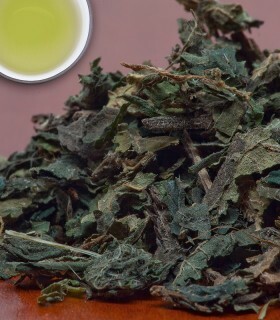 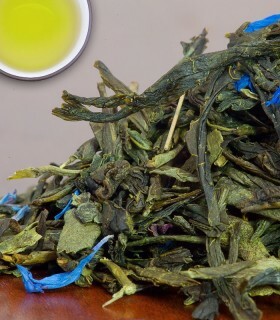 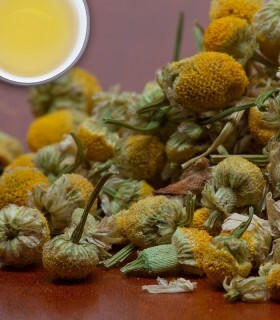 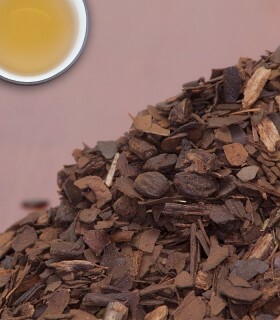 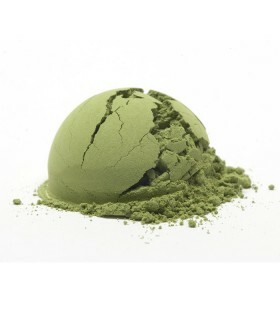 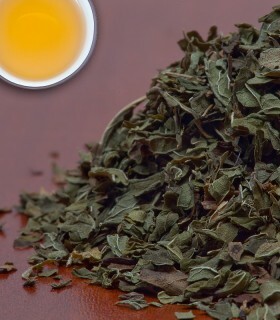 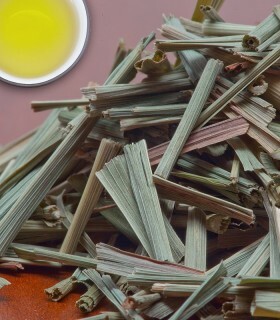 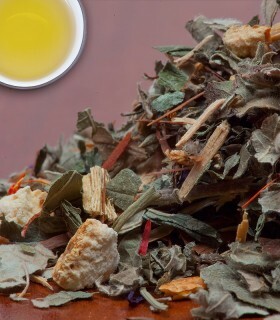 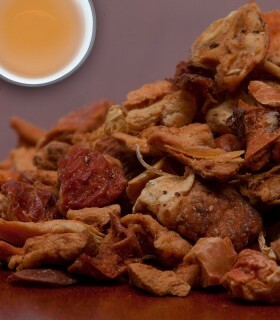 Very satisfying, a wonderful blend of flavors, fruity, floral and just plain delicious ! 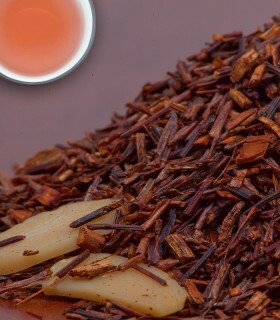 Even those who don't like rooibos teas really enjoy this one.